An emotional support animal is a pet companion that provides its handler with comfort and companionship, which in turn helps alleviate their symptoms of an emotional or mental disability. An ESA can be any domesticated animal, including dogs, cats, hamsters, birds, fish, or guinea pig. Some of the greatest moments in life include the day we meet our emotional support pet for the first time, and the day we bring them home. Before you do that, here are five things you should keep in mind. 1. Can You Commit To Your New Pet? When you are bringing home a living being for emotional support, you first need to make sure you are capable of committing to its health, safety and comfort. Ask yourself questions like “Will you be able to exercise your dog every morning?”, “Will your pet’s safety be compromised when you experience spells of emotional trauma?”. If your answers to these questions are NO and YES respectively, you should consider other ESA options, such as a fish or bird. 2. Will Your Pet Be Able To Fit Your Current Lifestyle? Don’t just choose an ESA on the basis of how cute you find it. You should be aware of its energy level, clinginess and level of patience. All these factors will help you decide whether the animal will have a positive impact on your cognitive health or end up being a burden and cause more harm. If you have a packed schedule and will not be able to cater to the extensive needs of your pet, you need to look for a breed that is low-maintenance and doesn’t require much effort. An ESA should also match your personality, and should preferably be more independent than needy. 3. Is Your Home Pet-Friendly? Before bringing home an animal, you have to pet-proof it. Keep in mind that even simple things like chewing gum can be deadly to a dog, ibuprofen can be toxic to a cat, and chocolate can be harmful for a hamster. So, make sure you are thorough in your homework and make your home a better place for your new friend. Other common hazards you need to get out of the way include electric chords, chemical bottles, small toys, and toxic plants. Regardless of the type of pet you have, it will cost you some money. 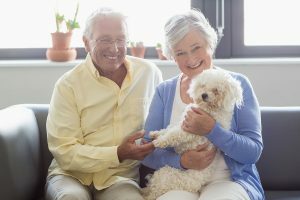 Smaller and low maintenance pets, like fish, birds and hamsters, cost less but other bigger animals like cats and dogs can add a significant amount to your annual expenses. According to the ASPCA, the yearly cost of care for a small dog can go up to around $420, a medium dog $620 and a big dog around $780. For a cat, you should expect to shell out between $300 and $700 or even more, depending on your lifestyle. Emergency visits to the vet can also be expensive so keep that in mind as well. Keep contacts, like Pet Poison Control, Pet Loss Support Hotline, Stolen Pet Hotline Information, Lyme Disease National Hotline, and your nearest vet, on the speed dial so you can take care of any pet emergency promptly and efficiently. Another important aspect you should be aware of is your pet’s health. 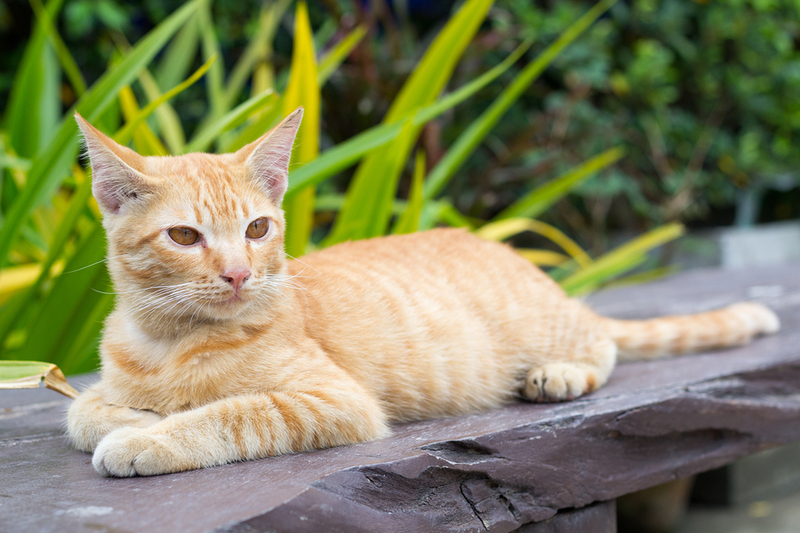 Know the signs that may indicate your pet may require emergency care. This can include pale gums, difficulty standing, seizures, apparent paralysis, change in the body temperature and rapid breathing. 1 1. Can You Commit To Your New Pet? 2 2. Will Your Pet Be Able To Fit Your Current Lifestyle? 3 3. 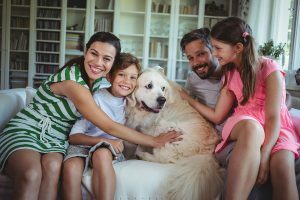 Is Your Home Pet-Friendly?